Thank you for purchasing Massage Spa PRO WordPress Theme. 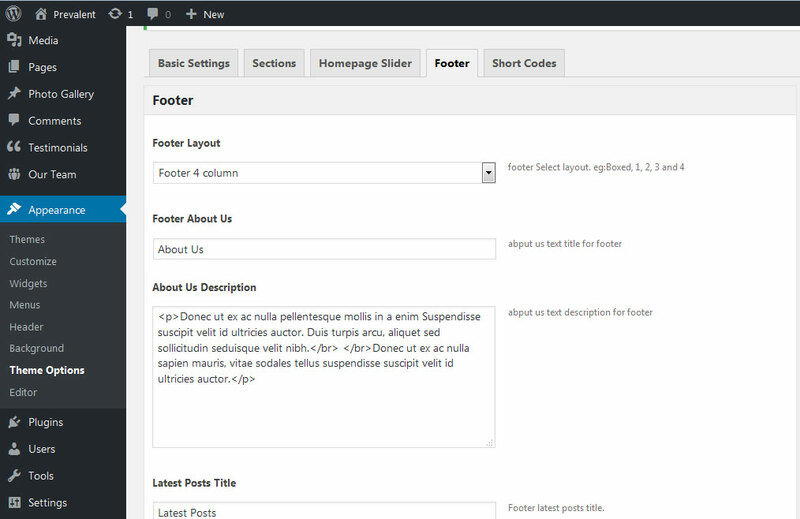 This documentation consists of several parts and shows you the entire process of setting up and customizing a WordPress theme. If you have any questions that are beyond the scope of this help file, please refer to the Support section. Thanks so much! 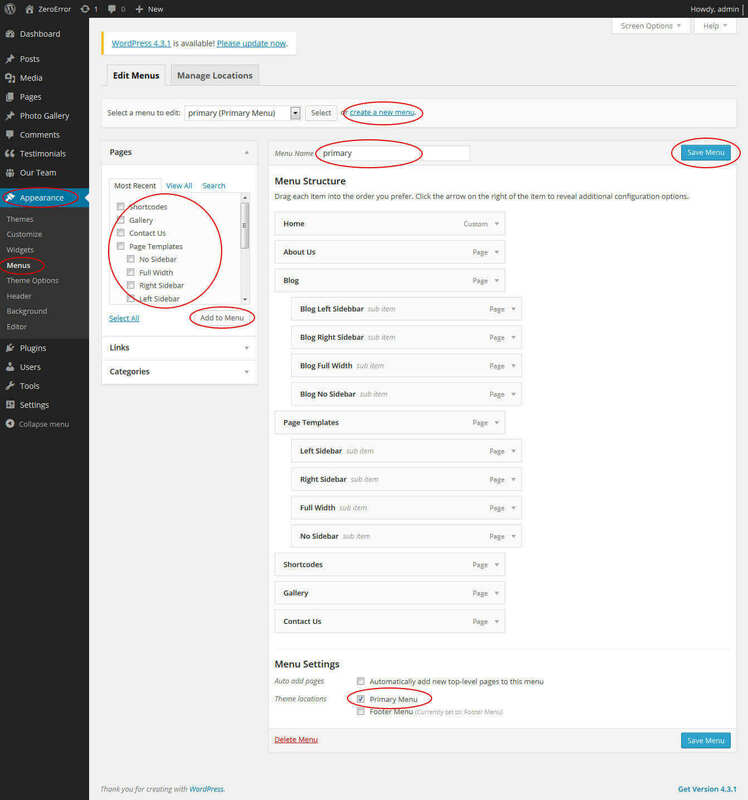 Look for a file called massage-spa-pro.zip Click on it to select, then click OK.
First you have to unzip the download file, find the zip file called massage-spa-pro.zip, unzip it and upload the folder to the main WordPress installation folder » wp-content » themes. 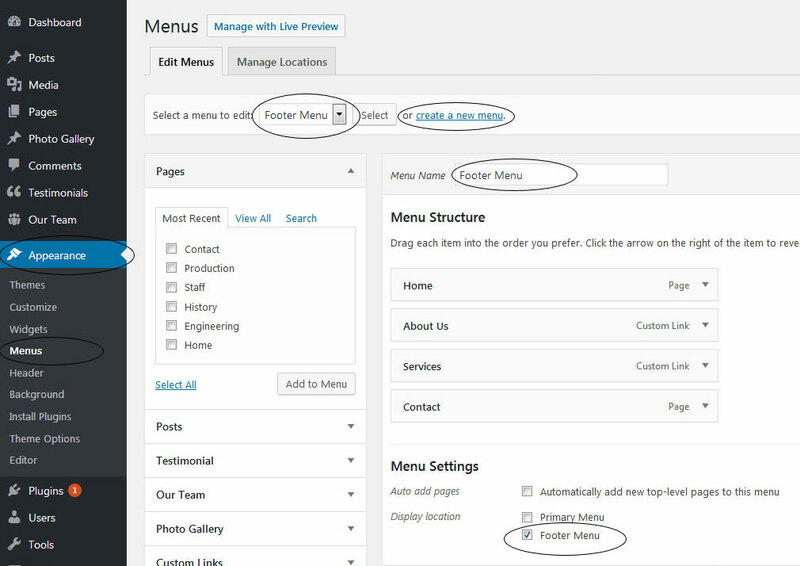 Please note that if you prefer this way of installation, you have to make sure that the main files of the theme are contained just within one folder of the themes folder. 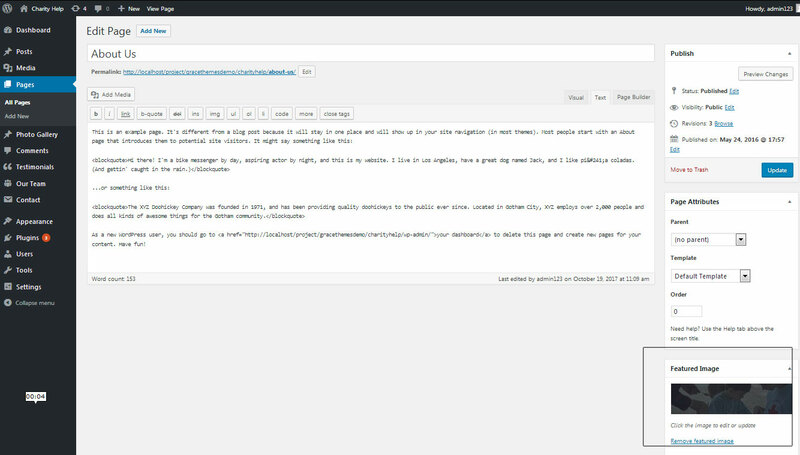 You can activate the theme after it is uploaded on the server. 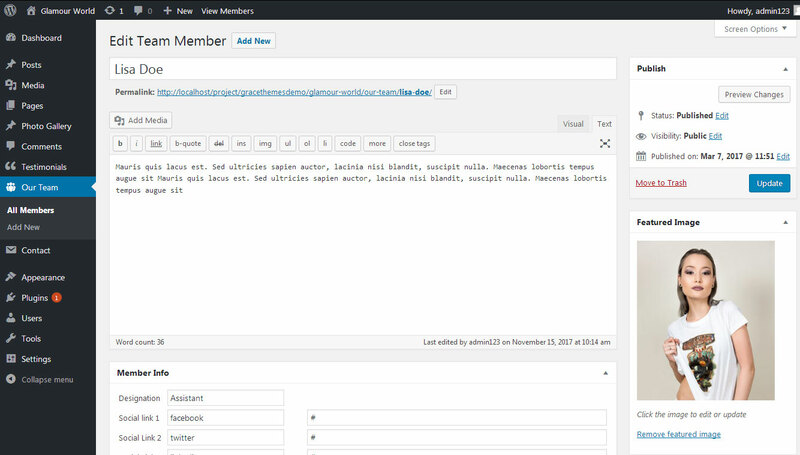 In order to activate this theme you have to go to the admin panel » Appearance » Themes. 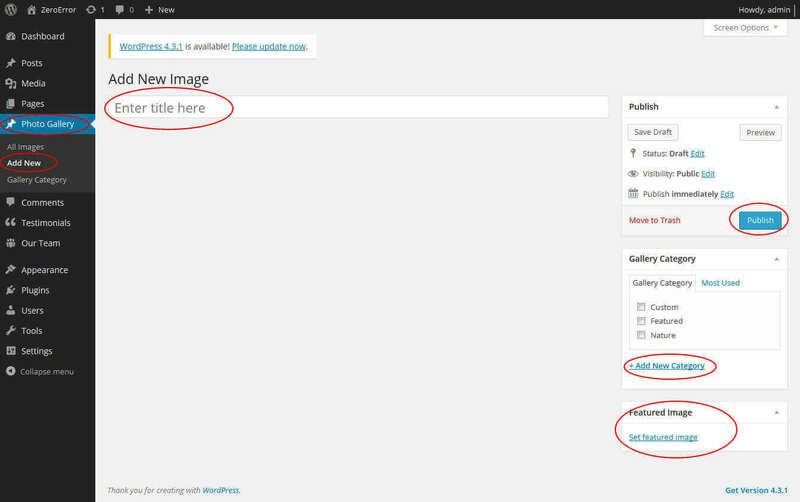 In this section you should see the theme with a title Massage Spa PRO. 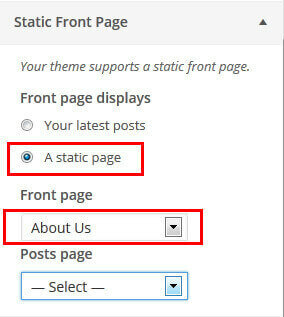 Just click on the Activate button and your theme should get activated. 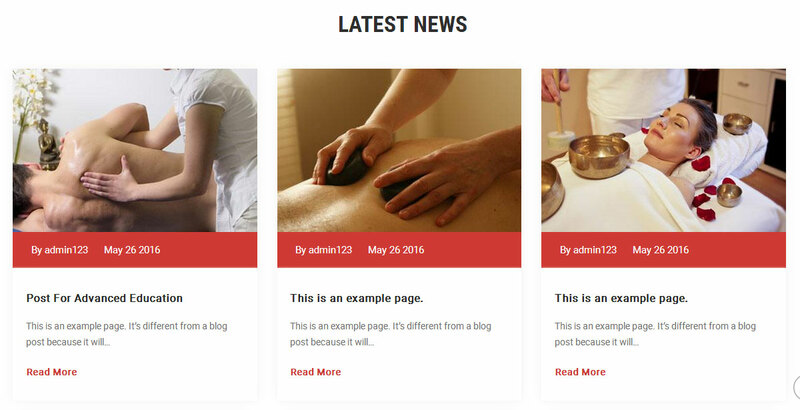 Thank you for using Massage Spa Free WordPress Theme. 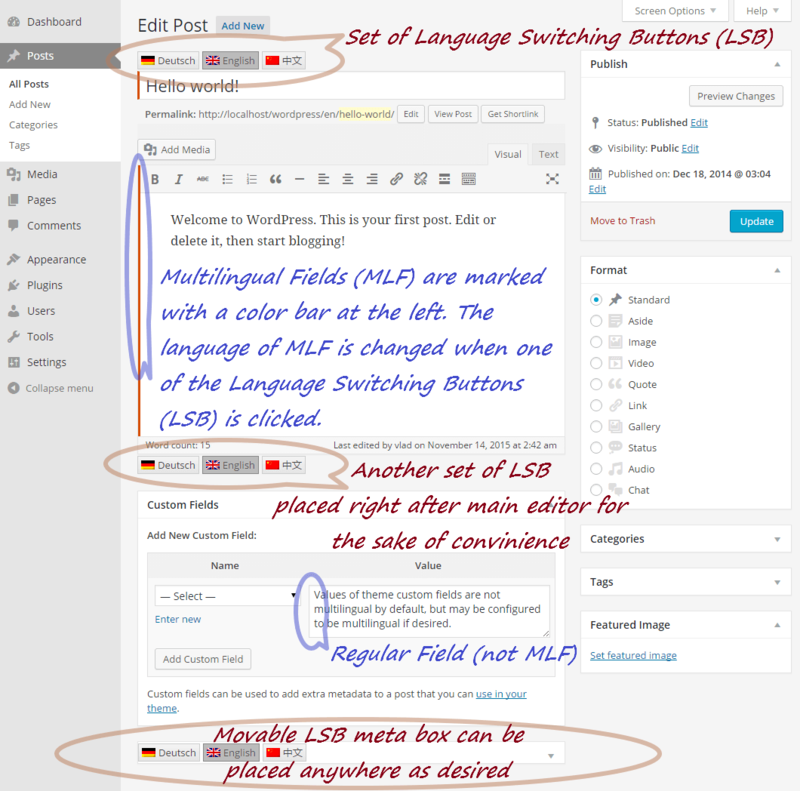 This documentation consists of several parts and shows you the entire process of setting up and customizing a free WordPress theme. If you have any questions that are beyond the scope of this help file, please refer to the Support section. Thanks so much!